BEING ILL influences the mental health of a child. If hospitalization is required, this experience provides a further emotional impact on a child, both during and after the illness episode. 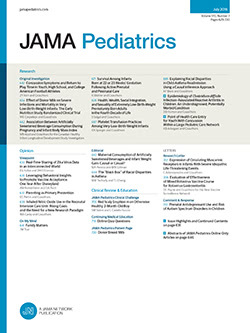 The entire spectrum of preparation for hospitalization, care in the hospital, and follow-up evaluation by pediatric and allied professionals must be considered. Only by looking at the total experience can professional roles and responsibilities be delineated in the mental health aspects of pediatric hospital care.